HRD Integrated Services supports a rigorous assessment process that incorporates feedback and is based on explicit, pre-specified, and/or negotiated criteria that fairly and accurately reflect industry standards of performance. is regularly validated and moderated. Assessment instruments, tools and resources are developed cooperatively between assessors and, where appropriate, in consultation with industry practitioners. 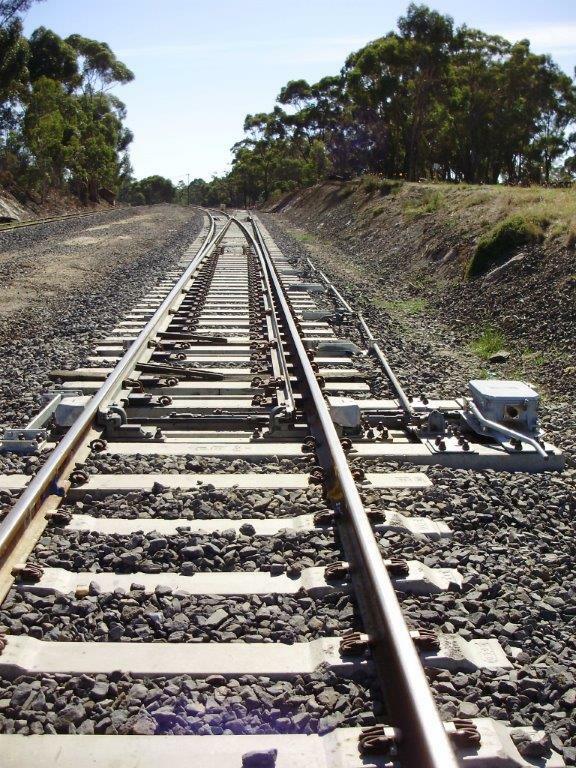 The following information about assessment has particular relevance to the UEE41211 Certificate IV in Electrical–Rail Signalling, TLI31918 Certificate III in Mechanical Signalling and High Voltage (HV) training. Similar conditions apply to assessment in other rail qualifications/units of competency. This information on assessment should be read in conjunction with the HRD–Learner performance policy. Be aware also that there may be module prerequisites that apply to your learning and particularly to workplace assessment. Written assignments are essential preparation for the written theory test. Submission and successful completion of the assignment is also a prerequisite to Workplace Practical Assessment (WPA). hands-on maintenance activities in preparation. Written theory tests are critical in determining learner readiness for the next training module and are a prerequisite for WPA. Theory tests are a timed and closed book assessment that must be completed without the use of personal notes, training material, books or conferring with others; electronic devices, including mobile phones, may not be accessed during the test. The pass mark for theory tests is 70% and above. A result of 69% or below is considered not satisfactory and requires a re-sit. Re-sits are only required for not satisfactory responses to questions; ie if the learner scores 0–69% for a question, a re-sit for the unsatisfactory response is required. Test results between 60–69% are eligible for a verbal re-sit. Paper re-sits will be required where the overall exam score was 0%–59%. If the second attempt result is lower than 70%, the candidate may elect to repeat the training, or attempt a different paper with different questions. Employers will be contacted to discuss learner progress. Second and third attempts are recorded as a maximum 70% pass only. Workplace Practical Assessment (WPA) is the final confirmation of competence. WPA tools are workplace–specific. At a Workplace Practical Assessment learners must demonstrate essential skills and apply knowledge to on-the-job activities. Candidates are eligible for workplace assessment only when all prerequisite requirements have been met and when all theory work has been completed, submitted and marked as satisfactory. It is expected that you, the learner, have gained sufficient experience prior to the WPA and will complete all tasks at first attempt. Workplace assessment may be conducted by a HRD assessor or a workplace assessor. If your employer manages the workplace assessment, the employer will make arrangements with you, including contact with the workplace assessor to discuss the assessment, at least 5 days prior to the programmed assessment day. If workplace assessment is to be conducted by a HRD assessor, HRD will contact you to discuss assessment arrangements at least 5 days prior to the nominated assessment day. you may be permitted to view the assessment document under supervision; this includes seeing the range of questions to be asked but not the answers. instead of viewing questions, the assessor or employer may provide you with an overview of the knowledge requirements that questions will address. at the assessment you must be prepared to answer fair and reasonable impromptu questions that ask you to expand on a response; assessors may also ask additional questions to clarify knowledge or probe your actions. The above reflects the safety–critical nature of rail signalling and the level of knowledge that an employer could and should reasonably assume you to have. reactive assessment will generally be treated as an unplanned event; you will need to be prepared to fault-find and repair from the range of equipment used in the workplace without prior warning. WPAs may be completed using company–issued procedures and instructions. You may also refer to personal notes and training material. However, if you rely on these notes the assessor may reach a Not Yet Competent (NYC) decision. A Competent (CC) result means that you have successfully completed the assessment and the associated unit of competency. If you are assessed NYC, the assessor will discuss the performance deficiency with you. This result will be recorded as your first attempt and an NYC result recorded. You can undertake a second WPA attempt arranged in consultation with the assessor. If the second attempt is assessed as NYC, you cannot be assessed again until agreement is reached with your employer regarding an appropriate course of action. HRD recognises that in some candidates may have special needs, a disability or limiting factors that may present challenges during assessment. Within the regulatory and safety-critical boundaries in rail, and without compromising competence, HRD may negotiate a reasonable adjustment process with an assessment candidate and/or their employer to ensure that the candidate is not substantially disadvantaged. HVST Authorised Signals Tester, HVSO Signals Operator and HVSR Signals Recipient accreditation brings with it significant safety–critical and duty of care requirements in respect of the training and assessment, and particularly in relation to the responsibilities placed on an authorised operator. 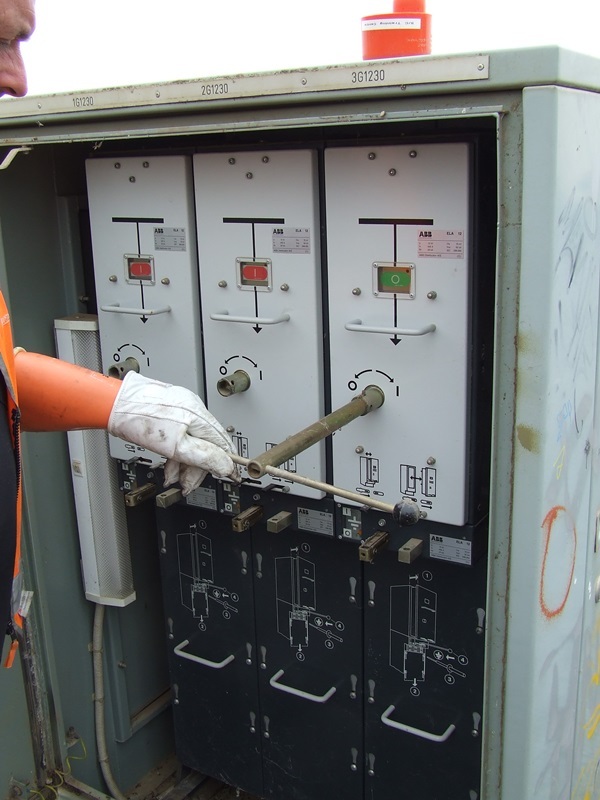 Training and assessment for HV Authorised Signals Tester and Signals Operator is aligned to the unit of competency UEPOPS349 Operate local HV switchgear. HVSR has partial alignment and is a non-accredited course. In order to be registered with Electrol, participants must be deemed competent in this unit and meet prerequisite requirements of currency of Provide first aid and Perform Rescue from a Live LV Panel. A written theory test is an essential prerequisite for WPA. The theory test is a timed and closed book assessment that must be completed without the use of personal notes, training material, books or conferring with others; electronic devices, including mobile phones, may not be accessed during the test. The pass mark for the theory test is a minimum 90%. A result of 89% or below is considered not satisfactory and requires a re-sit. Re–sits are only required for not satisfactory responses to questions; ie if the learner scores 0–89% for a question, a re-sit for the question is required. Learners are permitted two re-sits only to achieve the minimum 90% pass, before they must undergo further training. Where a learner requires two re–sits or further training, a three way discussion with the employer regarding the learner’s suitability for an operator or competent person role may be warranted. Workplace Practical Assessment (WPA) is the final confirmation of competence. WPA tools are workplace specific and assessments are timed. issue the candidate copies of layout and wiring plans, and access to relevant material. arrange appropriate resources for the task; eg vehicle, tools, ladder, spares and a lookout. its use does not extend the duration of the assessment. Undue reliance on reference materials will be taken into account when assessing competence. HVST/HVSO candidates must demonstrate competence and proficiency to perform high voltage switching (and test in-service/new high voltage apparatus, as appropriate). HVSR candidates must demonstrate competence and proficiency to carry out EAP responsibilities. maintain correct communication skills and protocols when communicating with the test team, Electrol and others; any unacceptable communication skill will be taken into account when assessing competence. If you are assessed NYC, the assessor will discuss the performance deficiency with you. This result will be recorded as your first attempt and an NYC result recorded. You can undertake a second WPA attempt arranged in consultation with the assessor. If the second attempt is assessed as NYC, further assessment may be deferred until agreement is reached with your employer regarding an appropriate course of action.